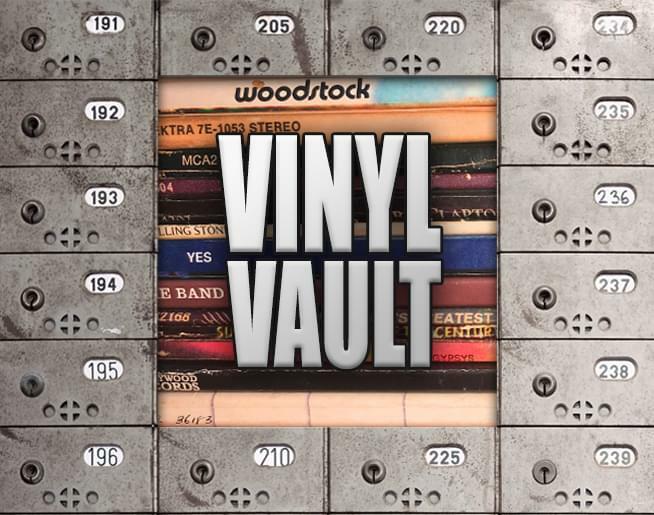 5:00 a.m. - 10:00 a.m.
Every Saturday night at 7pm, we break out the vinyl and play some of the all time great albums in their entirety! Which album do you want to hear? Tell us here and you can win $50 in restaurant cash. Together we can build a Big Dog guide to the greatest rock albums of all time!